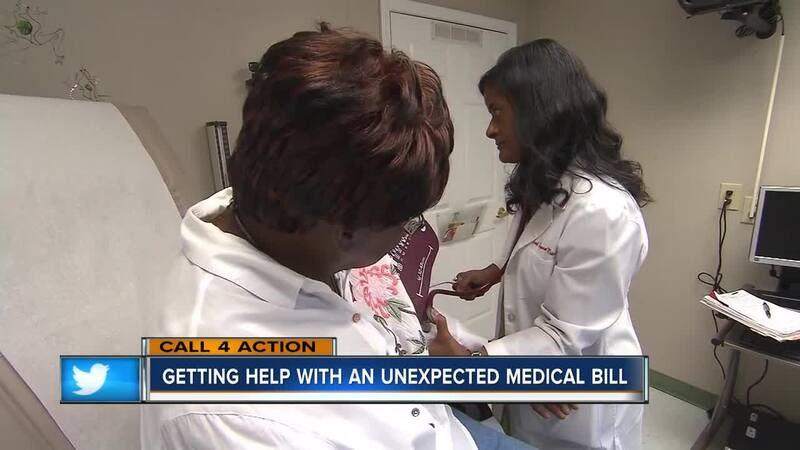 If you got hit with unexpected medical bill, there may be a few things that you can do to get things resolved or avoid costly charges in the future. If you got hit with an unexpected medical bill, there may be a few things that you can do to get things resolved or avoid costly charges in the future. Many consumers are shocked by the hundreds of dollars billed for an appointment or procedure that took only a few minutes. This can have them seeing red if they also learn that the service is not being covered by insurance because the doctor or facility was out of network. And, in some cases, patients get billed for extra services that they did receive, or were billed for things that should have been fully covered under preventative services with their health plan. To avoid getting hit with a surprise medical bill, consider obtaining services from in-network providers. Make sure that you and all of the medical staff understand the type of service requested, how things will be billed and how your insurer will cover the cost. If you do not know if a provider is in network or how things will be covered, contact your insurer or your employer’s benefits department and ask questions. Some insurers offer tools on their website for estimating the cost of a visit or procedure with more than one provider. And, keep in mind, you have rights as a patient to be fully informed of the all services and procedures, alternatives, and the right to say no if you do not want to proceed or need time to think things over. If you get a bill that does not seem right, contact your insurer to find out why the bill is not being covered at the rate you expected. It could be that an improper code was submitted or, there may be some unusual circumstances that warrant further consideration. If necessary, ask the insurer how you can appeal the claim. If you believe that your medical provider improperly coded something or charged for services that you did not receive, ask them to correct the issue on their end and with your insurer. If you get a run around between the insurer and medical provider, you might want to consider making a three way call to get all parties communicating toward a resolution. If you need help, contact our Call 4 Action office at 414-967-5495.